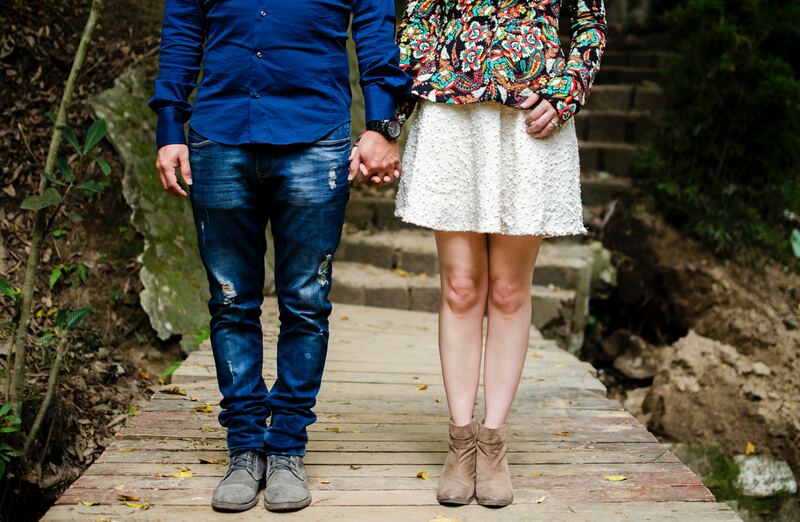 Birth control is undergoing a revolution, thanks to innovations in natural family planning. Technology and contraception have been united to create the revolutionary app, Natural Cycles, the brainchild of physicists and husband and wife team, Dr. Elina Berglund and Dr. Raoul Scherwitzl. Since hitting the market in 1960, birth control has always been surrounded by controversy. Government regulation, religion, sexism, racism, and accessibility are just some of the issues surrounding the blister packs of pills, including the abhorrent way in which the drug was tested in its infancy. Factor in side effects and potential long-term consequences of using prescription contraceptives, and almost any woman with first-hand experience will attest to the physical and mental anguish birth control can cause. From depression and anxiety, to bloating and life-threatening blood clots, the residual symptoms run the gamut. Not to mention the inconvenience of needing to take it at the same time every day. In exchange, however, it does tend to keep unwanted pregnancies at bay when used properly, and is still considered by many a win for women’s reproductive rights. Yes, there are IUDs, shots, rings, and other methods for administering the hormones without needing a reminder in your calendar, but it’s still a disruptor to your body’s system. With that in mind, there is a light at the end of the tunnel. Meet physicists Dr. Elina Berglund and her husband, Dr. Raoul Scherwitzl, the couple responsible for creating Natural Cycles–the world’s first app to be certified specifically for contraception. Dr. Berglund is also credited for being on the team that discovered the Higgs Boson, leading to a Nobel Prize in physics. “When I had achieved that [Higgs Boson], I wanted a new challenge and applied all my knowledge and mathematical skills into developing the algorithm,” she says. In addition to preventing pregnancy, Natural Cycles can also help with detecting infertility (only available in Sweden) and getting pregnant–just ask Dr. Berglund, who says that she and her husband used it to conceive, as well as prevent unplanned pregnancies. “The beautiful thing about Natural Cycles is that it supports a woman through any stage of her life…we also love to see it as a means of getting to know your body,” she says. And the product isn’t a gimmicky cycle tracker app. It’s got legit science cred. 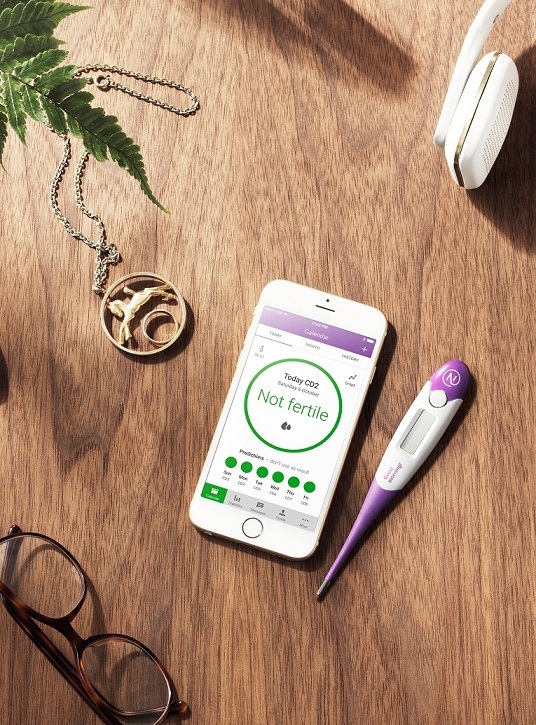 “Tüv Süd, one of the leading notified bodies worldwide, certified Natural Cycles as a class IIb medical device intended to be used for contraception,” notes the press release. When compared to prescription birth control, Natural Cycles holds its own. With typical use, the efficacy rate is said to be 93 percent and with perfect use, it’s 99.5 percent. Plus, the app is available for both iOs and iPhone operating systems, and is comparable in cost to, and in some cases less than, prescription birth control at $79.99 per year. How Green Is the Birth Control Pill? After starting out in public relations, Jamie finished college with a BFA in interior design. This combination of writing and design knowledge, coupled with her fashion and lifestyle expertise, has paved the way for an exciting freelance career. Her work has been published in magazines and online, plus she’s managed PR campaigns, and is no stranger to copywriting. Jamie’s a vegetarian and cruelty-free product fanatic. Connect with her on Twitter and check out her website to learn more.